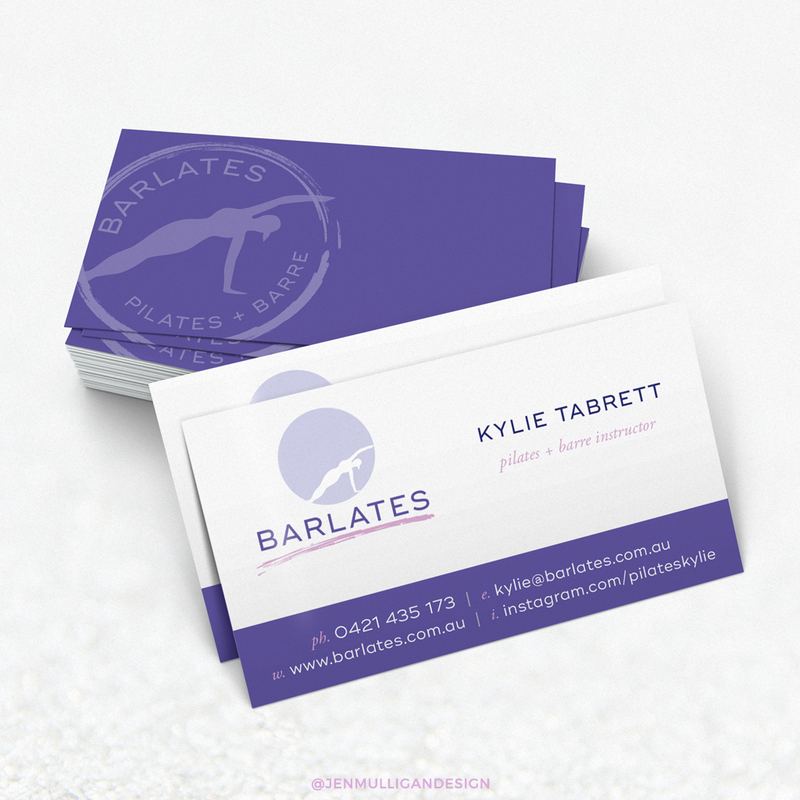 Jen Mulligan Design had the absolute privilege of working with Kylie, the owner of Barlates – Pilates & Barre. 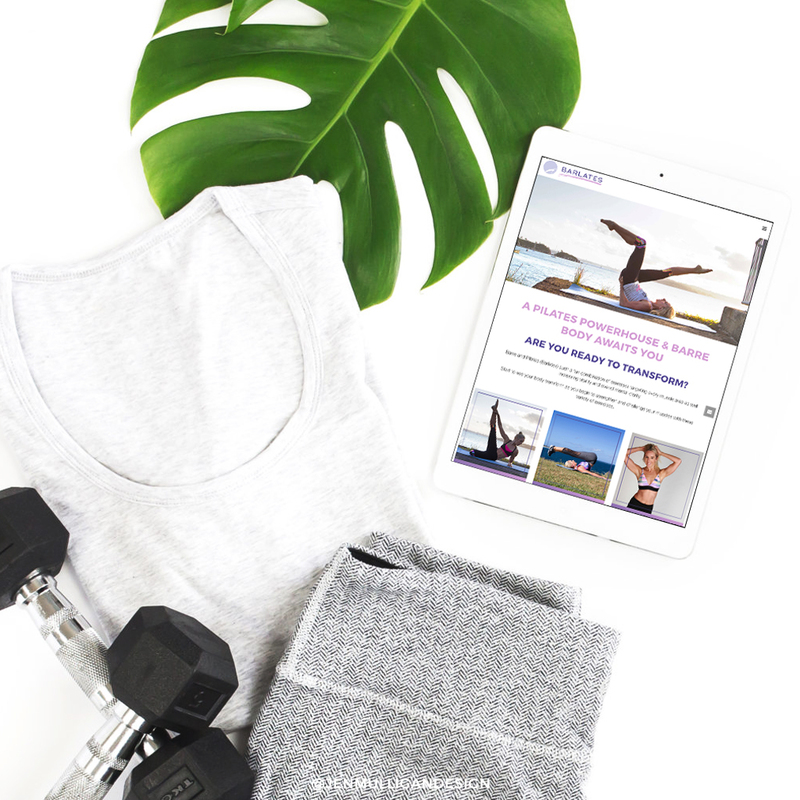 She approached Jen to help her design a full branding strategy and associated elements for the business including logo design, branding, social media templates, stationery (business cards) and a business website. 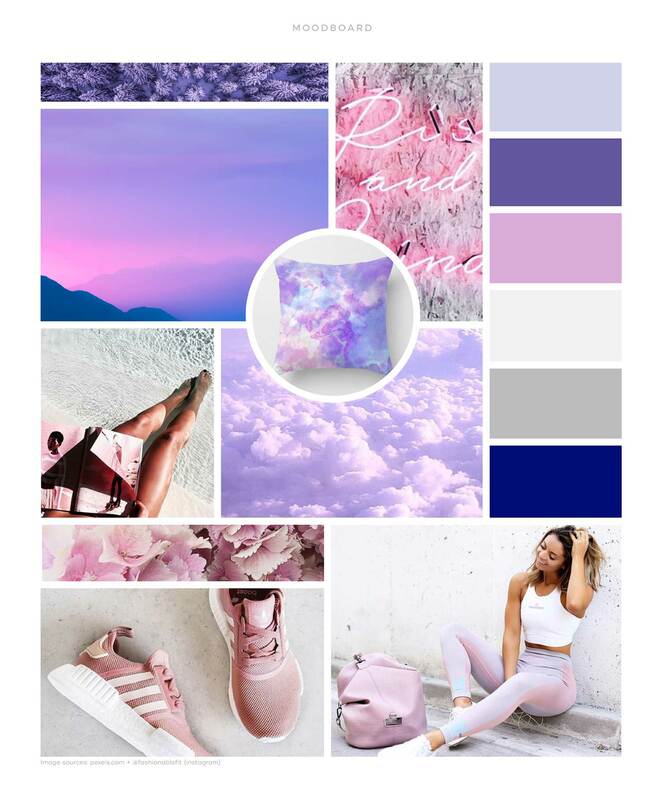 Kylie wanted a modern, clean and slightly feminine feel to her new brand also wanted to ensure she came off a professional and serious about her craft. 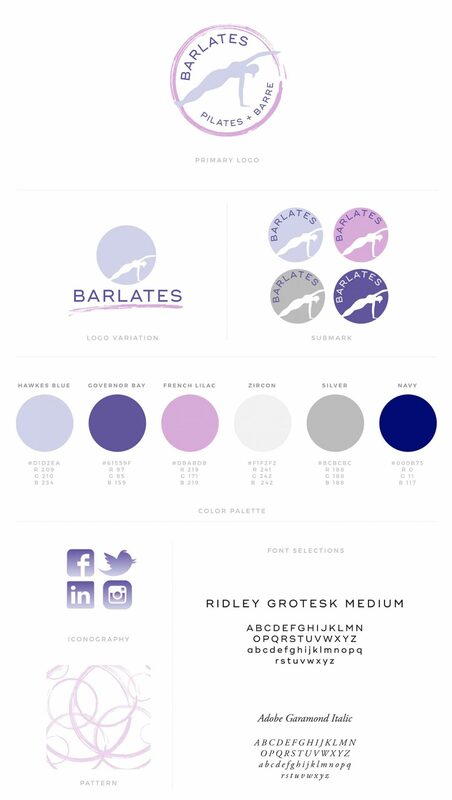 Jen and Kylie worked together to explore different styles and finally settled on a stamp style logo with a more traditional style logo as an alternative logo element. A submark-style mark was also designed for use on social media to ensure Kylie’s brand was represented across both digital and print media. 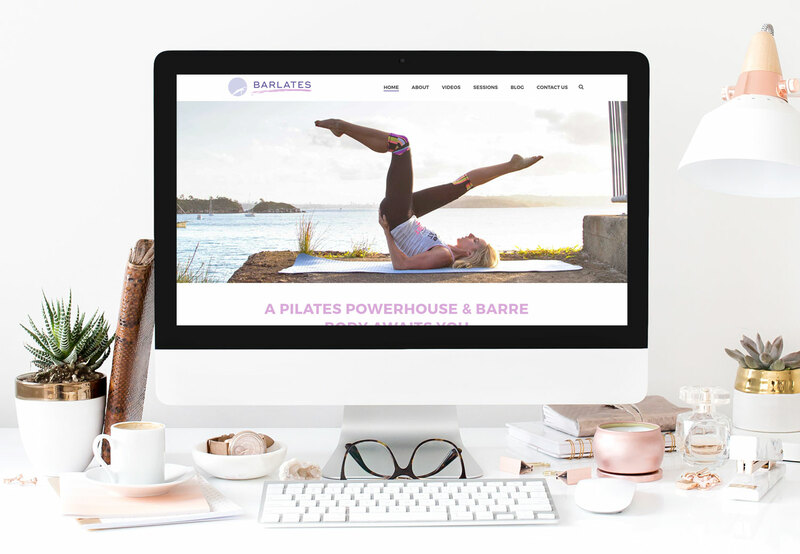 The Barlates website showcases the healthy and vibrant lifestyle the Barlates brand embodies. 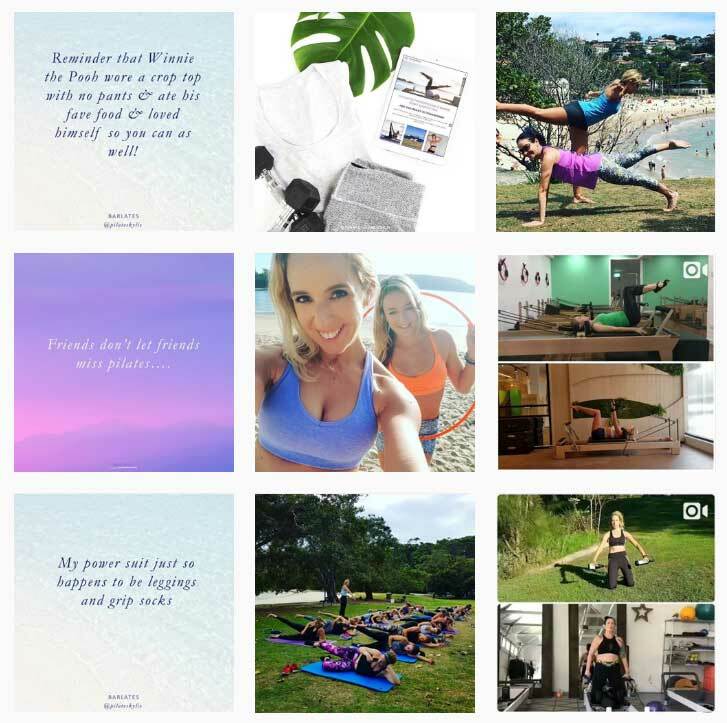 Including information about Kylie, her fitness classes and helpful articles on a range of different topics from workouts to healthy eating and more.